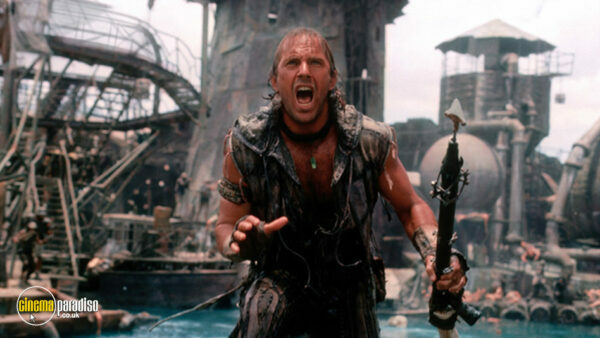 The post-apocalyptic movie starring Kevin Costner was shot almost entirely on water and its production was nearly an impossible task. 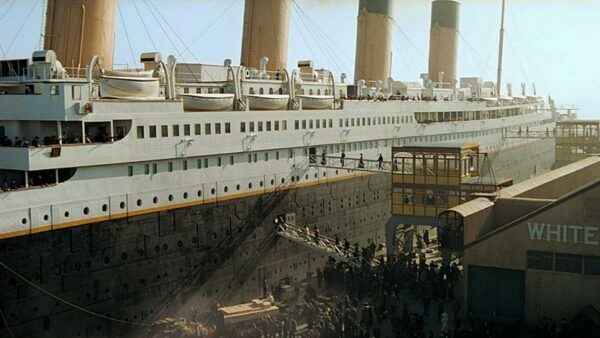 The expensive set was destroyed by a hurricane and the leading actor almost died as he was tied to a mast at the time. Due to Costner constantly butting heads with director Kevin Reynolds, the latter angrily left the project. Costner was forced to finish the movie all by himself later on but that hardly eased the production. At the end of the day, the movie’s budget had increased to $175 million from $100 million; making it the most expensive movie made at the time only to receive horrendous reviews. Director David Fincher is one of the most renowned film-makers in Hollywood today but his first movie was far from being impressive. 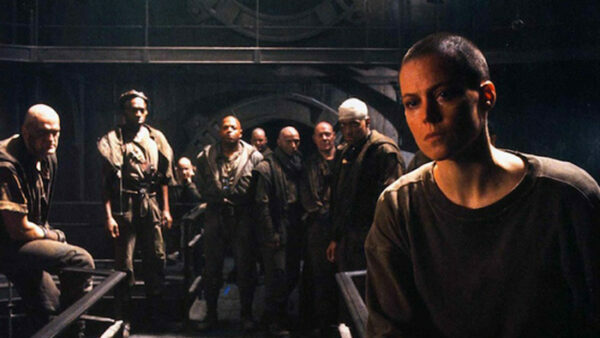 He was hired to direct Alien 3 after the dismissal of Vincent Ward and in the midst of on-going script rewrites. By the time Fincher stepped in, $7 million had already been spent on building the sets for the movie. Due to the studio having no faith in the rookie director, it refused to allow him creative freedom and kept pressuring him to meet the release date. Even after the movie’s production, problems continued to swarm as the studio demanded the addition of more scenes and Fincher had to recommence shooting. He infuriatingly disowned the movie when the studio kept overruling his decisions in the editing phase. 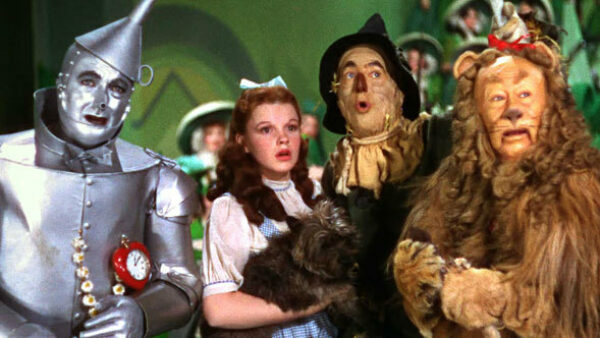 Not one but five directors were involved in the troubled shooting of The Wizard of Oz. The production was absolutely chaotic as twenty writers worked on the script and the dog that played Toto kept ruining takes. The actors’ time at the set was muddled as well. For instance, Margaret Hamilton was mildly burned during the Munchkinland scene and Buddy Ebsen had to be recast since he was allergic to his Tin Man costume. Disasters beleaguered the 1994 supernatural superhero movie since the day it began. On the very first day of shooting, a carpenter burned his face, arms, and chest when power lines struck the crane he was working on. On the very same evening, movie equipment caught fire. 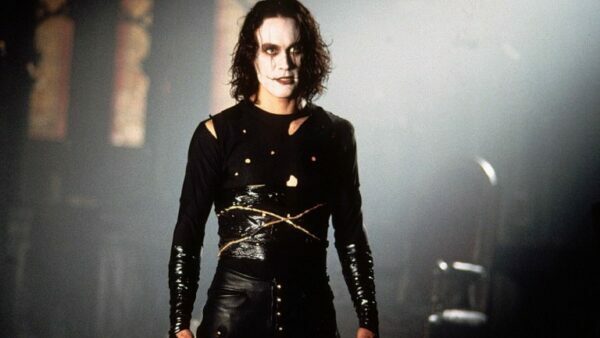 The following days were not a smooth sailing either as a sculptor drove his car through the studio’s plaster shop, a drive-by shooting occurred near the set and a thunderous storm destroyed the sets but none of the incidents were more horrific than leading star Brandon Lee dying after accidentally shot by a gun that had a real bullet. Even before shooting began, $4 million had already been spent on the movie’s sets and other accessories. Directors and crew members were constantly changed due to the hectic production of the movie. Humungous money was spent on taking down sets and reconstructing them in Rome when the production was forced to move out from London, the original location of the shooting. Leading star Elizabeth Taylor felt ill during production and it did not ease the situation. 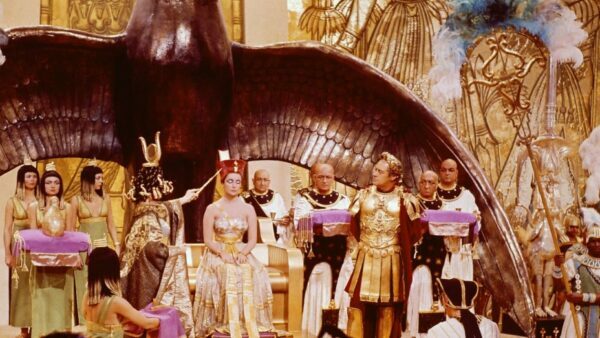 If adjusted for inflation, Cleopatra easily becomes one of the most expensive movies ever made and a lot of money was spent on the actors’ salaries as the movie starred many of the biggest icons of Hollywood’s golden age. Despite Cleopatra becoming a massive hit, it struggled to earn its money back at the box office. With all honesty, the troubled production of James Cameron’s masterpiece Titanic deserves an entire article of its own. Its budget kept increasing to the point of being the first movie in cinematic history to have a budget of $200 million. The movie was shot in a 17-meter deep water tank and since most of the crew had to work in water, numerous people caught a cold and had kidney infections. To make matters worse, director Cameron was notoriously merciless on his crew. The scenes of the ship breaking down were particularly difficult to shoot and at one instant, actress Kate Winslet chipped her elbow and thought that she would drown in the water tank. To make matters worse, one angry crew worker put the drug PCP in the soup that Cameron and the rest of the crew would drink. The unfortunate incident sent more than 50 people to the hospital. 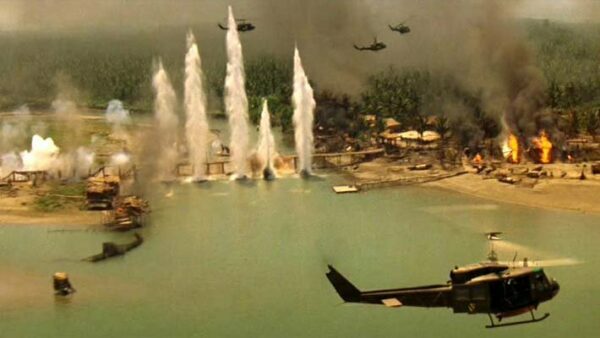 As infamously stated by director Francis Ford Coppola, Apocalypse Now was not about Vietnam; it was Vietnam! While the movie is critically considered as one of the greatest war movies ever made, it arguably had the most troubled production in Hollywood. The sixteen arduous months of the shooting had several unexpected catastrophic events such as typhoons destroying million dollar sets, leading star Martin Sheen having a heart attack due to grueling shooting and constant script rewrites due to actor Marlon Brando being physically and mentally unprepared for his role. The production became such a nightmare that even director Coppola threatened to commit suicide three times.